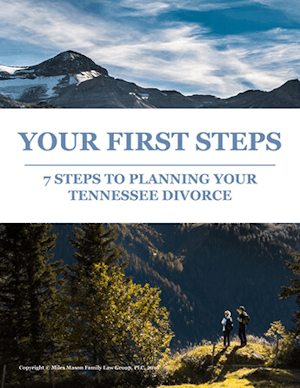 Tennessee alimony divorce case summary after 12 years married. The husband and wife in this Anderson County, Tennessee, case were married in 2003 and had three children. In 2015, the wife filed for legal separation. Later that year, the husband filed for divorce. The only remaining issue at trial was alimony. The wife requested alimony of $905 per month for five years, and $600 thereafter. The wife testified that her income came from an in-home daycare she ran in the evenings, and work at a restaurant every other week. In addition, she had worked in the past as manager of a UPS Store. After hearing, the trial court ordered the husband to pay $905 alimony for 42 months, followed by $600 per month alimony in futuro. The husband appealed to the Tennessee Court of Appeals. 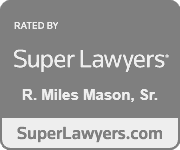 He argued that the lower court had erred with respect to both the amount and duration of the alimony. After reviewing the relevant standard of review, the appeals court agreed with the husband that an award of alimony in futuro had been inappropriate. In particular, it noted that there was no evidence that the wife was underemployed, and the lower court had heard no evidence as to whether the wife could be rehabilitated. Thus, the lower court had based its decision on an erroneous assessment of the evidence, and the holding could not stand. The court went on, however, to determine that an award of transitional alimony would be appropriate under the circumstances. In particular, it found that she had no need of rehabilitation, but that she had come to rely upon the husband’s contributions, and it would be improper to end those immediately. 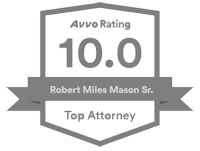 After reviewing the evidence, the appeals court set the transitional alimony at $600 per month for a period of five years. With this modification, the lower court’s judgment was affirmed. No. E2017-01554-COA-R3-CV (Tenn. Ct. App. Oct. 19, 2018). TN wife not entitled to alimony in future after 12 year marriage.